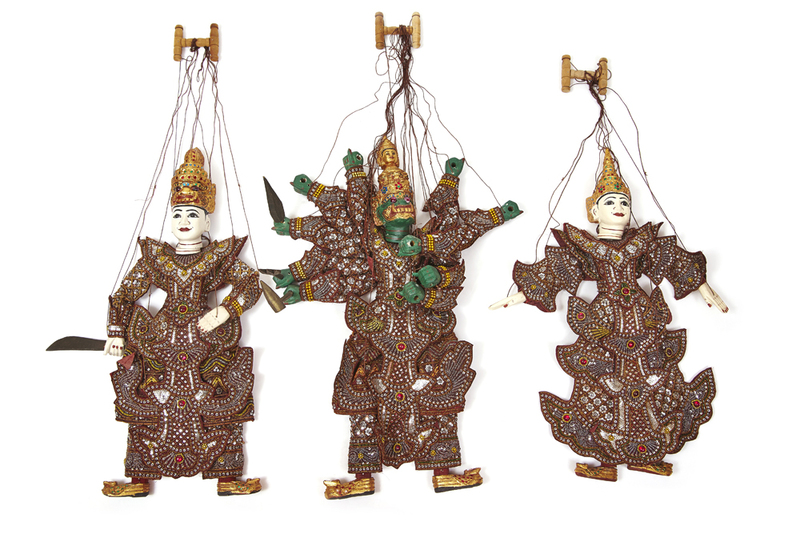 Marionette puppets were used as a form of entertainment for the ruler and his subjects. 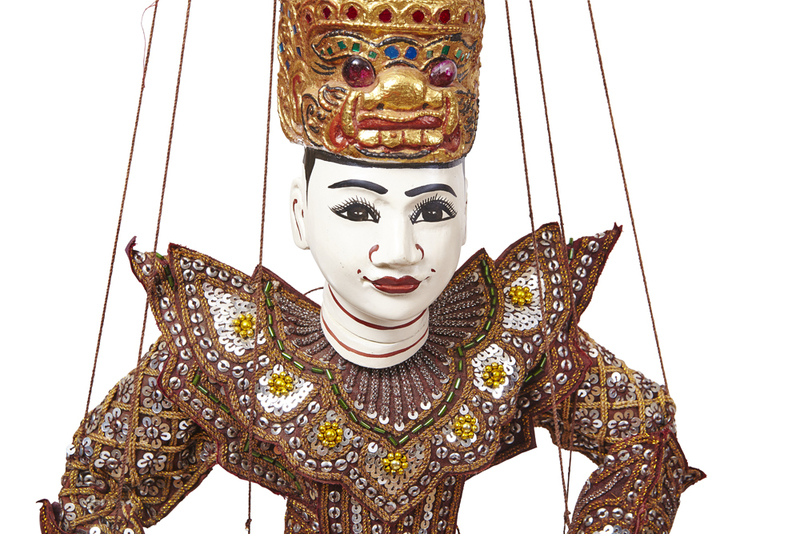 They took the place of actors during this time. 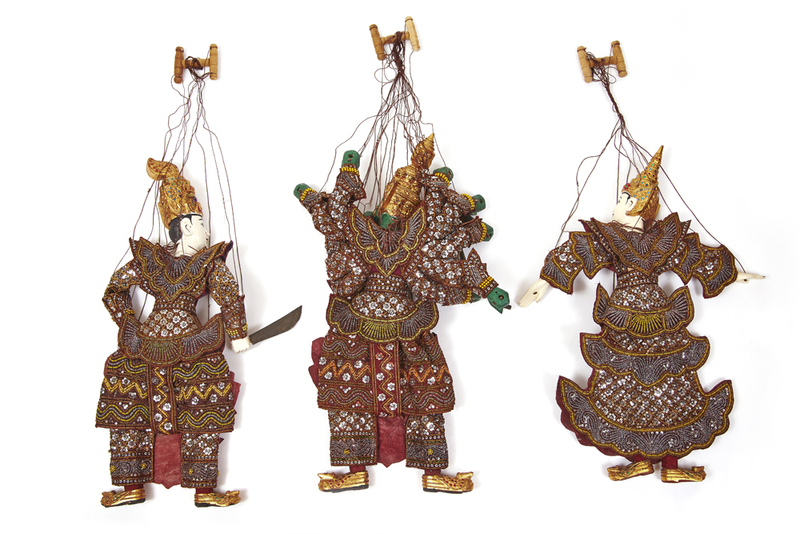 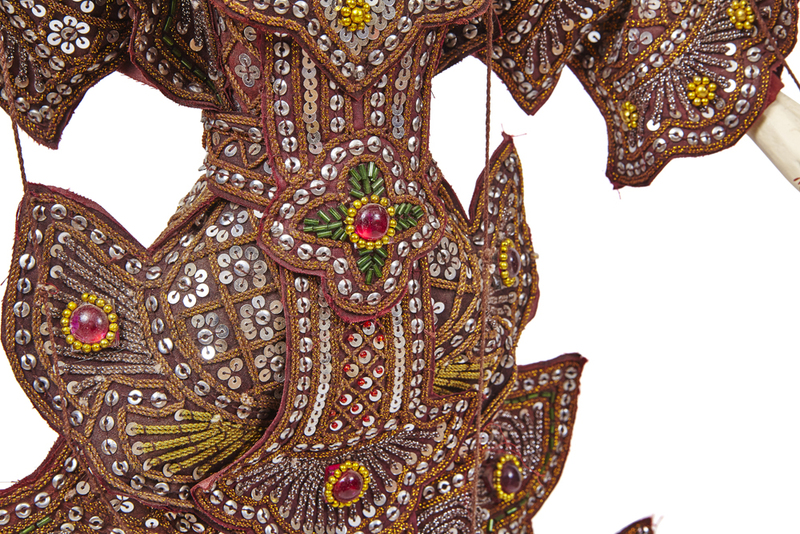 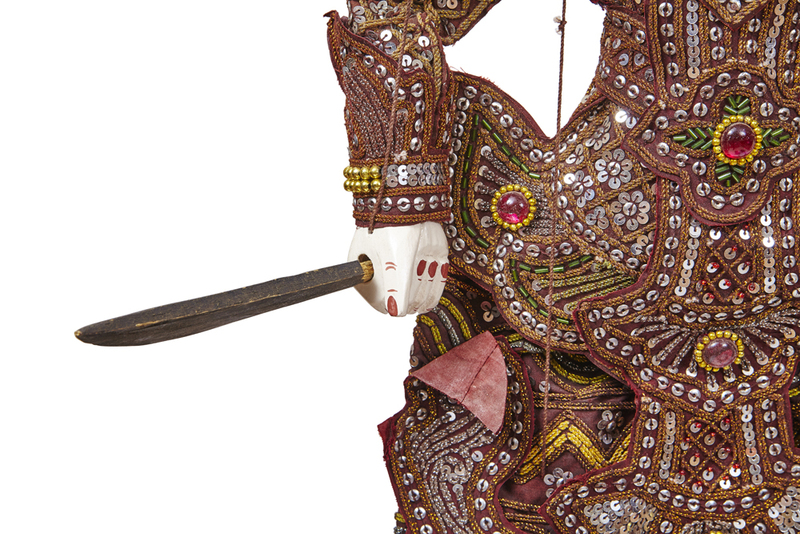 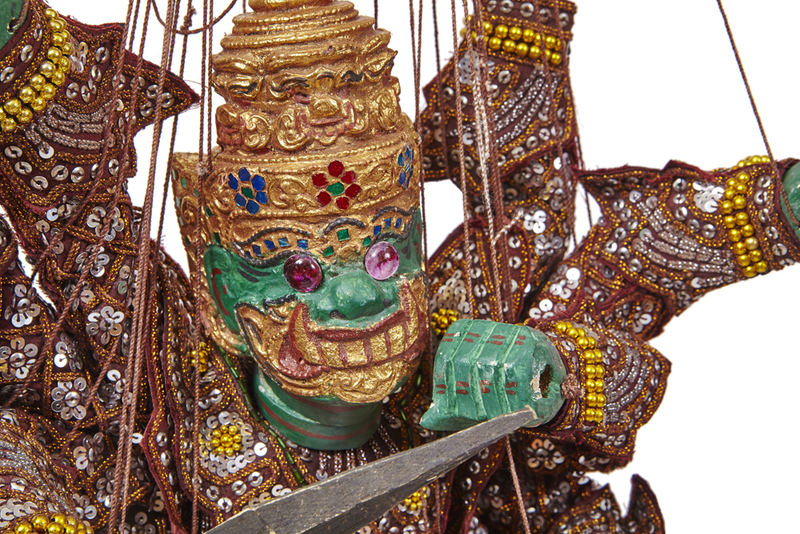 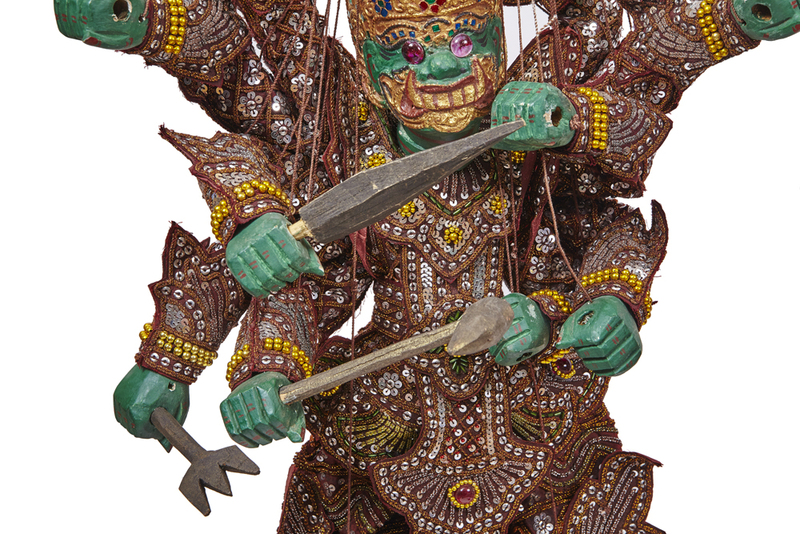 Although used for entertainment, the marionettes were used as a conduit between the ruler and his townspeople. 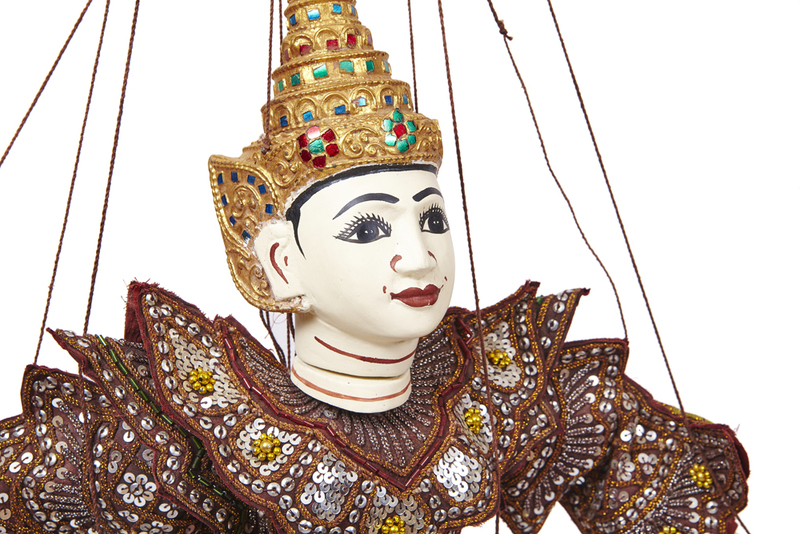 His subjects would ask the puppeteer to mention, in an implied manner, an upcoming event or warning to the ruler. 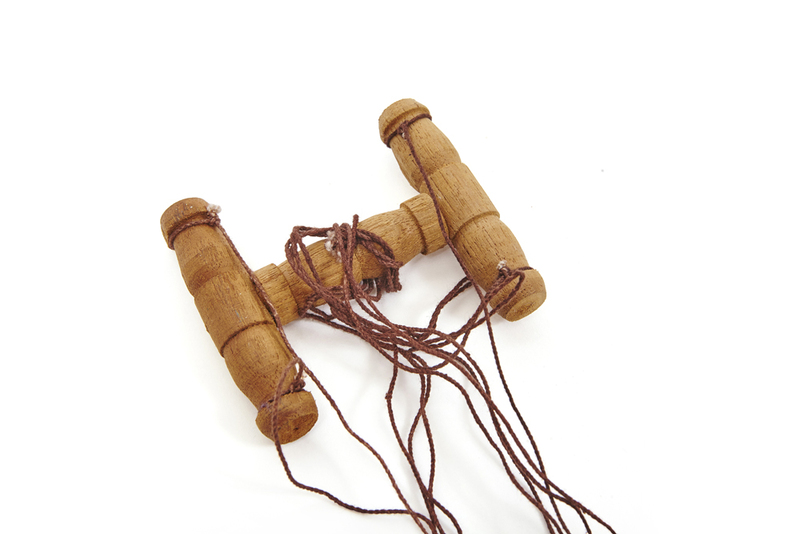 A human speaking to the ruler about these terms would be seen as inappropriate.